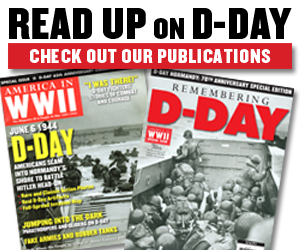 Find the articles these features relate to in the June 2010 issue of America in WWII. Take a GI’s victory tour of the Berghof—Hitler’s home in the Bavarian Alps near Berchtesgaden, Germany—in this 1945 newsreel. 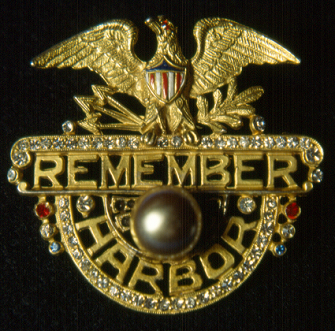 Join America’s fighting men on their long, dangerous journey across Europe to end the tyranny of the Third Reich. 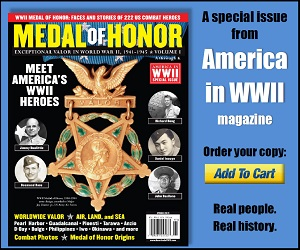 Enjoy this special feature from our very first issue—a look at how America helped liberate Europe from Nazi tyranny. 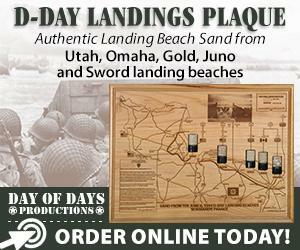 Read the uncut version of infantryman Sam F. Loeb’s I Was There account of combat service with the 99th Infantry Division across Germany, all the way to victory. 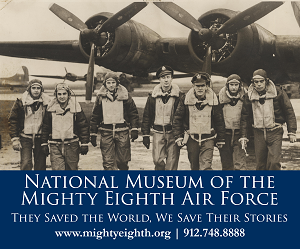 Follow the story of World War II from start to finish through the unparalleled collection of the Museum of World War II—a Massachusetts museum that admits visitors only on a case-by-case basis. 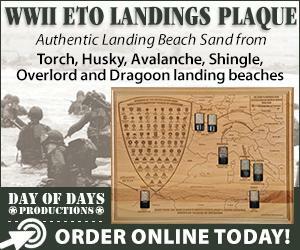 Check out the site of the US 69th Infantry Division—the unit that linked with the Soviets to seal Nazi Germany’s fate. Be sure to see the photo gallery.